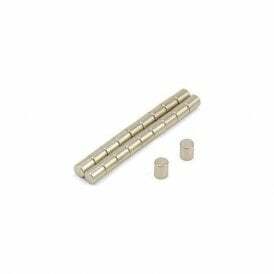 Rod magnets have a thickness which is equal to or larger than their diameter. This enables the magnets to generate very high levels of magnetism from a relatively small surface pole area. 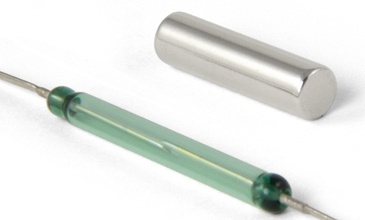 Because of their shape, these magnets have high 'Gauss' values and a deep depth of field, making them ideal for activating reed switches, Hall effect sensors in security and counting applications. They are also ideal for educational, research and experimental uses.